The intellectual property and new digital trade chapters of the North American Free Trade Agreement are emerging as among the most contentious aspects of the NAFTA renegotiation. For decades, consumers, advocates and technology companies have been stuck in a defensive posture, criticizing more restrictive trade provisions and efforts to impose domestic reforms through trade negotiations. In recent years, however, these groups have been increasingly effective at promoting a positive agenda, including obligations to promote copyright “balance” and protect user rights that underpin the Internet ecosystem. 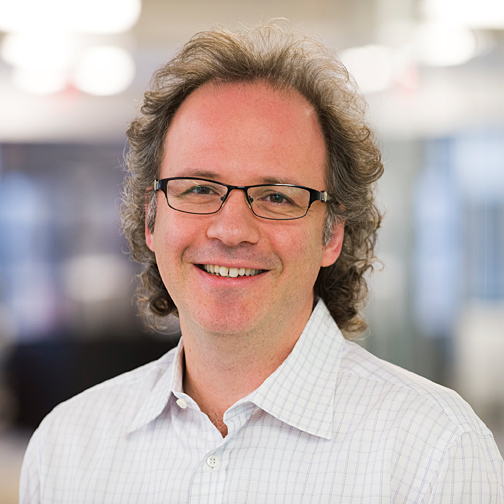 University of Ottawa Law Professor and leading trade commentator Michael Geist will examine what a positive, balanced agenda for the digital environment looks like in NAFTA and how it can be achieved.